This recipe for chocolate raspberry truffles was developed by Amy, daughter of Gary Guittard who owns San Francisco-based Guittard Chocolate Co. She created this recipe while testing combinations in the kitchens of Collection Etienne (honoring Amy’s great grandfather Etienne, who founded the company during the Gold Rush) while home on summer vacation from college. She says raspberry is an excellent enhancement to either Collection Etienne 64% Cacao Baking Bars or 61 % Cacao Semisweet Chocolate. You can use either to make these truffles. Comment: I made the truffles today. Super easy. Tasted the chocolate mixture and added a second tablespoon of raspberry preserves for a more fruity flavor, but be careful not to add too much and make the mixture too wet to role. 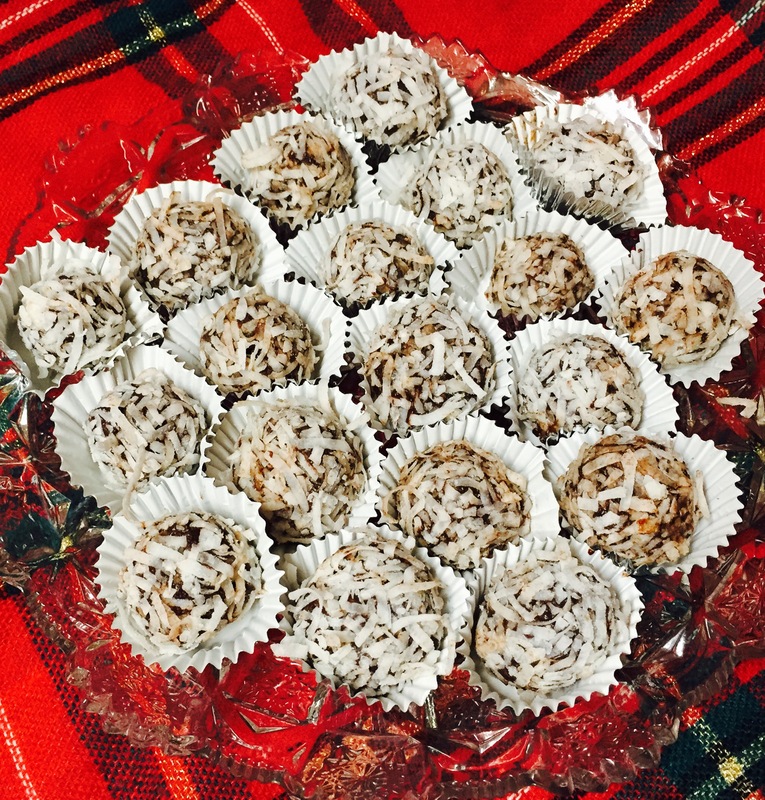 The truffles were a hit at home and at work. Perfect make-ahead treat for parties and hostess gifts. No baking. But truffles should be kept cool before serving. Chocolate melts at about body temperature.